Add some Disney to any outfit! 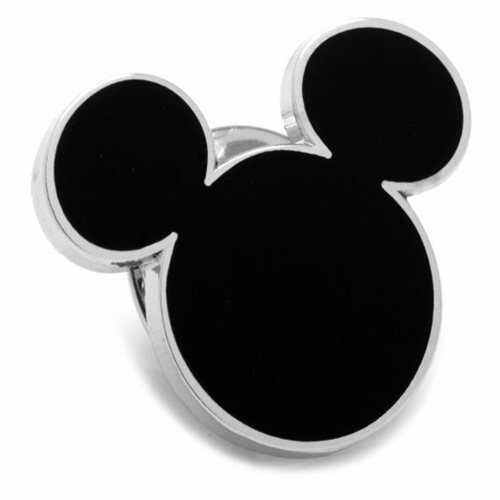 This Mickey Mouse Silhouette Black Lapel Pin will let you display Disney's famous mousey mascot silhouette. It's the perfect gift for any Disney fan!